One in seven operations in UK hospitals are cancelled on the day of surgery, a new study led by the UCL Surgical Outcomes Research Centre and the Royal College of Anaesthetists. Published in the British Journal of Anaesthesia, the study looked at 26,171 inpatient operations scheduled to take place between 21 and 27 March 2017, in 245 NHS hospitals across England, Wales, Scotland and Northern Ireland. Of those 26,171 inpatient operations, 3,724 were cancelled or postponed on the day of surgery, giving an overall cancellation rate for all surgery of one in seven operations during this study period. 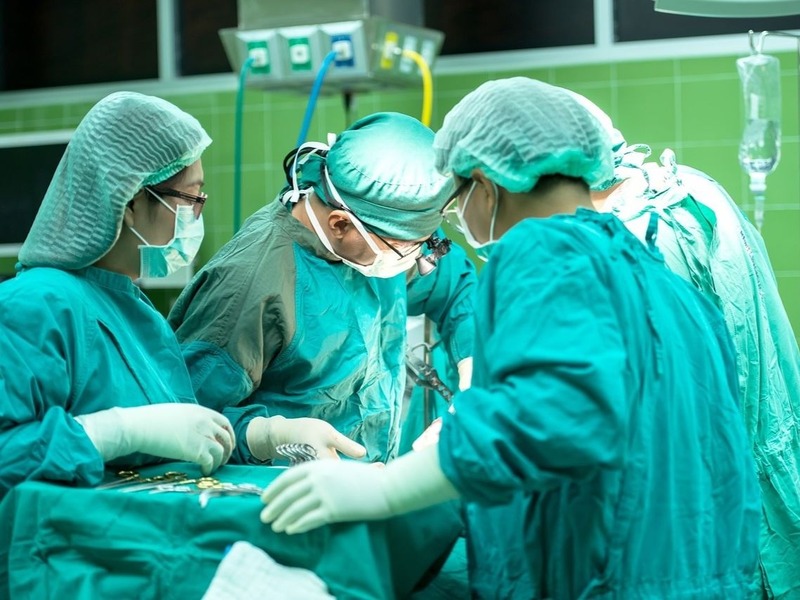 Senior author, Professor Ramani Moonesinghe (UCL Division of Surgery & Interventional Sciences), said: "Last minute cancellations of surgery affect the health and welfare of tens of thousands of patients in the UK every year. "It is positive that clinicians appear to appropriately prioritise the most urgent cases; however, it is clear that capacity issues, in particular resulting from competition for inpatient beds with emergency admissions, and the requirement for critical care after high risk surgery, substantially influence the risk of last minute surgical cancellation." "There are no easy answers to these issues, but an important next step would be for hospitals to look into the reasons for cancellations locally, and for researchers to investigate the potential benefits of different solutions," she added. "This could include evaluating how the separation of emergency and elective services in some hospitals or specialties might reduce cancellations and improve efficiency." "Cancelling an operation for any reason can be extremely distressing for a patient. As a specialty working with two thirds of all hospital inpatients, we are all too aware of the difficulties that can lead to surgery being deferred. "We fully support working with all relevant specialties to better understand the reasons for this widespread problem with the aim of developing an action plan to reduce clinical and nonclinical cancellations. "This will ultimately improve patient experience, clinical outcomes and go some way to reducing pressures on the NHS."